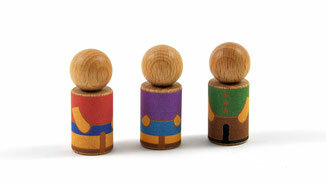 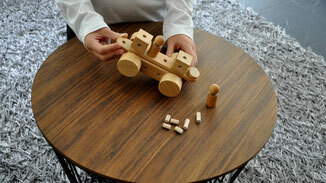 Wooden construction toy - Pok Kids Play. 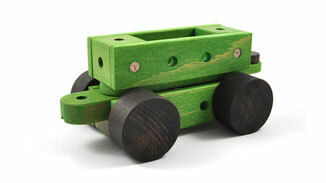 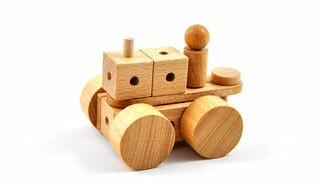 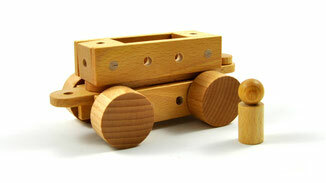 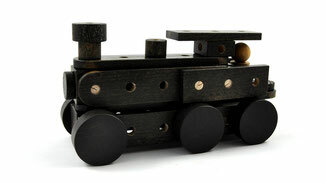 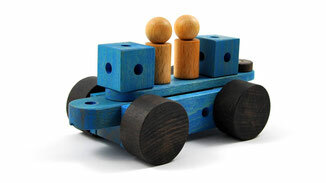 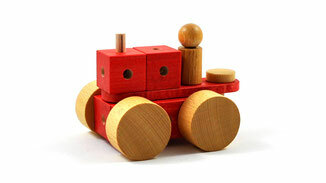 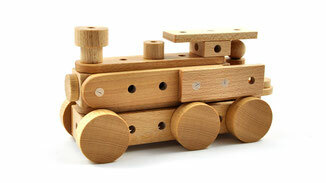 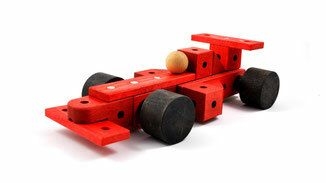 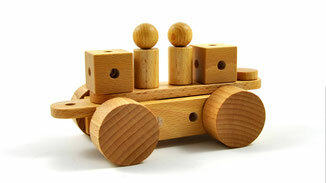 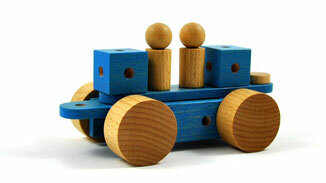 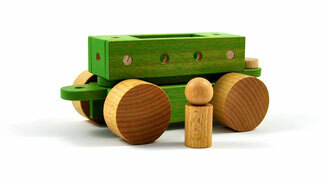 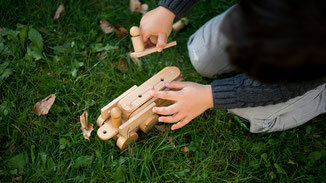 oi-blocks wooden construction toy - Lok. 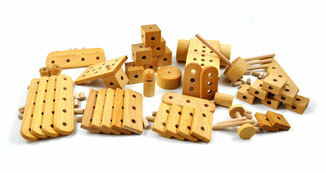 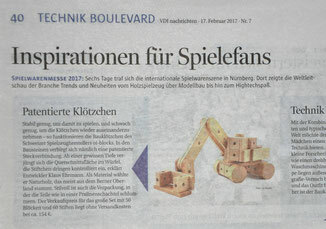 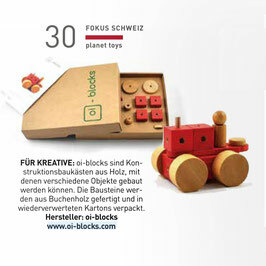 oi-blocks wooden construction toy - Pok. 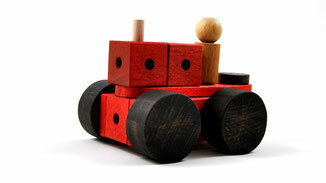 oi-blocks wooden construction toy - Tok.